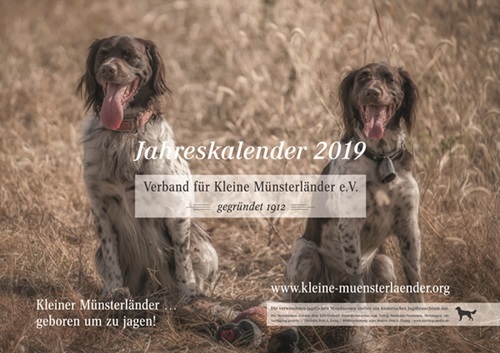 Each month has a beautiful photo of our KlM in a variety of hunting and domestic situations. KlM-GNA member dog, Castiron’s Dakota (owned by KlM-GNA President, Jim Julson) is featured in this year’s calendar hunting Ptarmigan. Full size calendar measures 16 ½ x 11 ½ inches. Limited quanities, we’ll update this page as/if more become available.